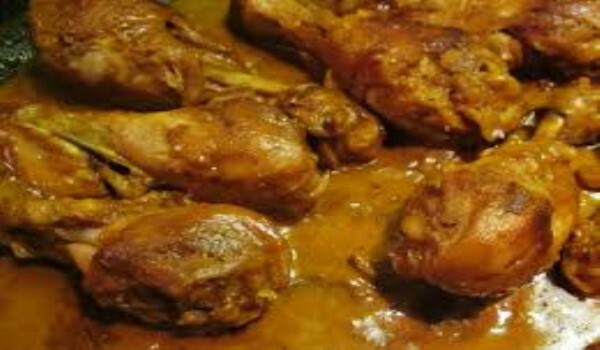 Try our Hyderabadi chicken recipes. 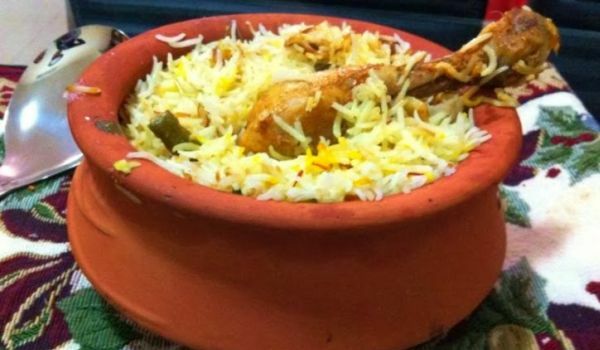 Read them and learn how to make Hyderabadi chicken. 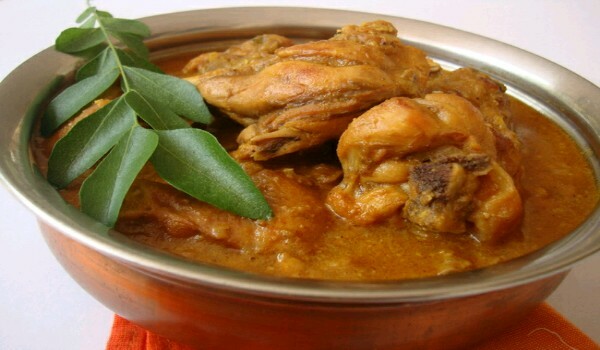 The aroma and flavor of Chicken Curry make it a delight when served with Naan bread or Basmati rice. 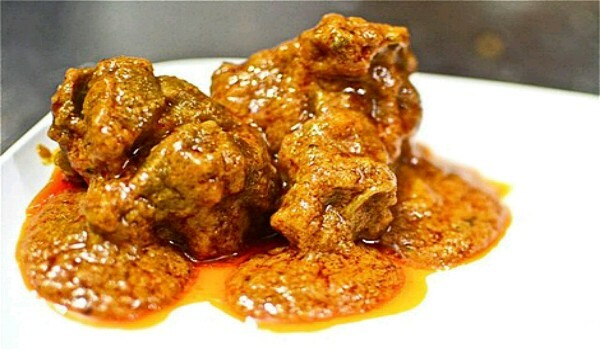 Learn how to make/prepare Chicken Curry by following this easy recipe. 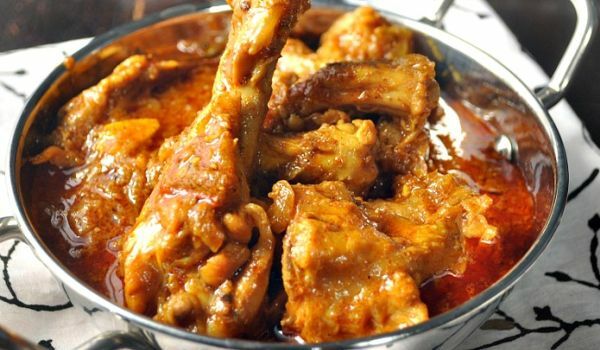 Shahi Chicken Korma is a very authentic and scrumptious recipe. 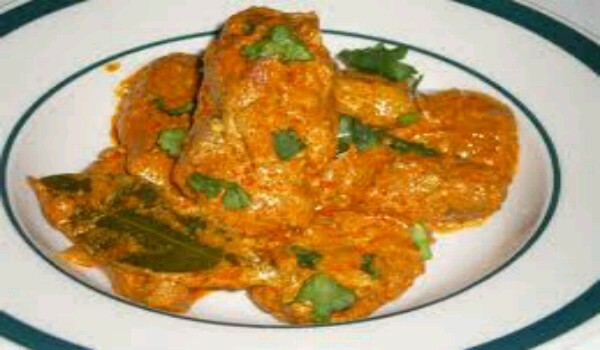 Learn how to make/prepare Shahi Chicken Korma by following this easy recipe. 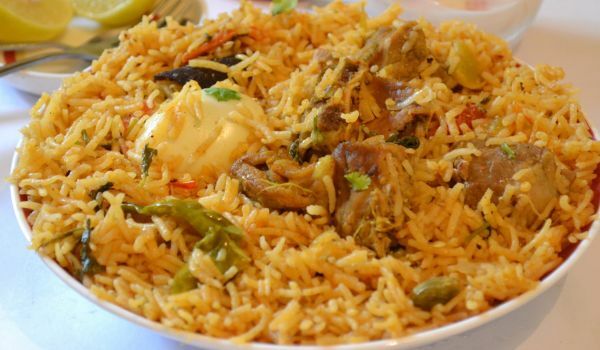 Chicken Chaap is a traditional and a very delicious recipe. 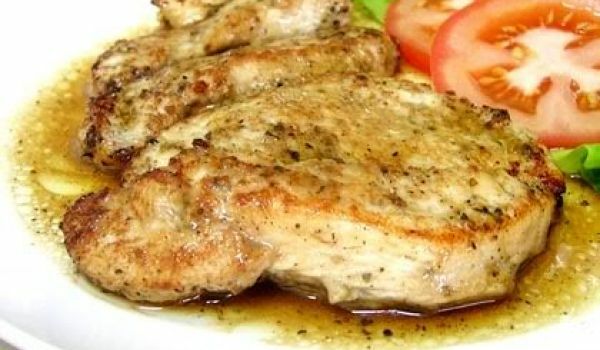 Learn how to make/prepare Chicken Chaap by following this easy recipe. Grilled Pepper Chicken is a very popular recipe. Learn how to make Indian Grilled Pepper Chicken by following this simple & easy recipe.